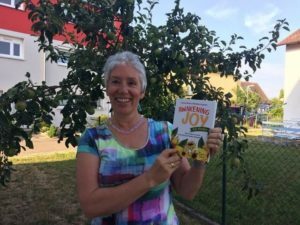 Home 2018 August 06 Fresh Blog Posts Last Days of Summer and a Celebration! Summer time and the living is easy! Well, not always, as the days seem to slip by so quickly. We start to worry about summer ending too soon. We wonder how will it be when the children are back at school? In being in the past and future, we miss the moments of being here now. This practice will bring you to the present moment. It helps unite the mind and body through the breath and feet. You can do it alone or invite your children and loved ones to participate. Hopefully there are a few minutes when you can get out and go for a walk. 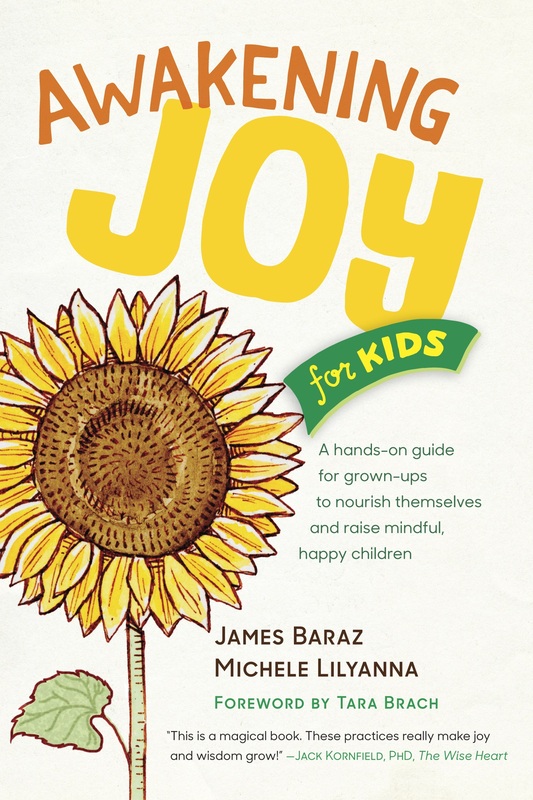 Children can learn to walk mindfully and in my experience, love the peace that it brings. Often I will take my students on a silent walk through the woods. In the beginning they resist and want to chat and run around. Some of them have never taken a silent walk. After walking silently and observing the feeling of their bodies, the air on their skin and the pressure of their feet on the ground, they report they feel deeply happy that they did the practice. If the children feel this way after a 15 minute walk, why don’t you have a try with your loved ones. The whole family could do it together. If nothing else you will have 5 minutes of peace and quiet yourself! 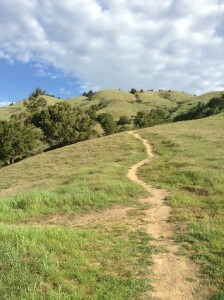 Any guesses where this mindful walking path is? My partner, Peter, and I often do this practice when we walk, as we don’t have to think of anything or fill the space of silence in any way. We both find it deeply relaxing. Set the intention to take a mindful walk. This might include inviting your child to walk silently for 5 minutes. Tell them it is an experiment and you will both check in with each other when it is done. Let them hold the timer if they wish. Walk with the intention to feel your feet on the ground. Maybe you only take one step with each breath. You are not “getting anywhere in particular.” I tell the students we are trying to walk at less than 1/2 speed. When you stop feeling your feet on the ground, gently bring your attention back to your feet. It is all about noticing the feet, the body and the beauty of your surroundings. If your mind starts to get busy…. gently bring it back to the feet, body and beauty. At this pace, you may only need to go into the garden or 1/2 way around the block. A fun art idea to enhance the walking practice is to paint lips on your feet! Let’s really kiss the ground and honor Mother Earth. 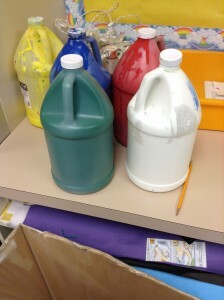 Get out the tempera or face paints and paint each other’s feet! What fun, and ticklish too. 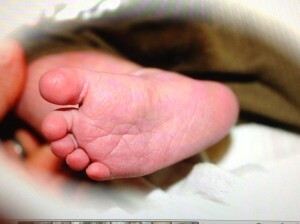 When your child walks they really can kiss the ground and bring their attention back to their feet with every step. 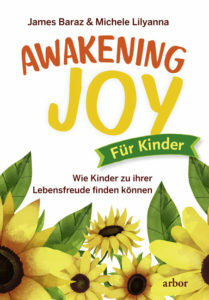 Our book Awakening Joy for Kids has just been published in German. Thank you to the folks at Arbor Seminare and especially Lienhard Valentin who made this translation possible. Andrea at Arbor publishing shares our new book. 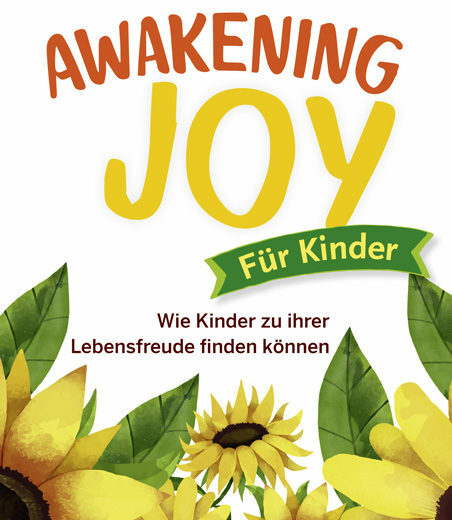 Previous Post Awakening Joy for Kids is almost ready in German! !